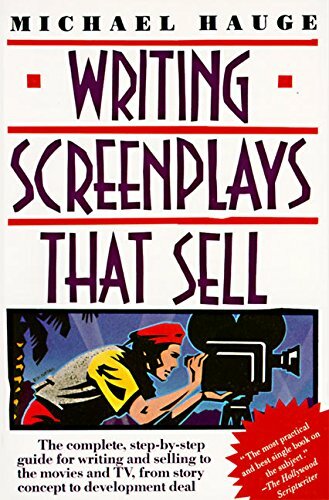 WRITING SCREENPLAYS THAT SELL: The Complete, Step-By-Step Guide for Writing and Selling to the movies, from story concept to development deal. 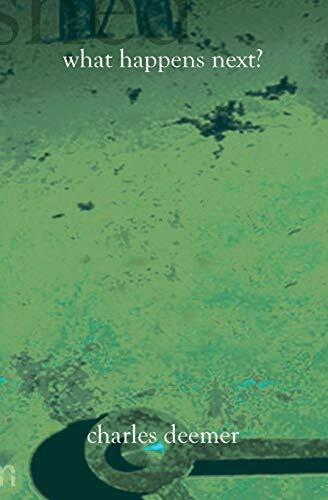 Skip Syd Field and Robert McKee and grab Hauge's book! 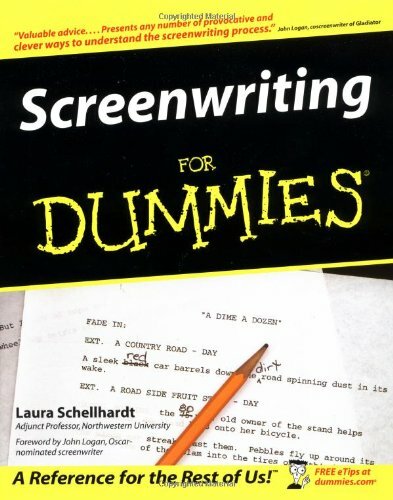 Packed with information, it's one-stop-shopping for new screenwriters. You get all of the basics on structure, format, characters, motivations and story. Easy to read, easy to understand, lots of great examples. Great stuff on theme and character arc, too. If you're using a word processing program like Word or WordPerfect - this book has all of the margin measurements. When new writers ask me what book to get, this is what I recommend. 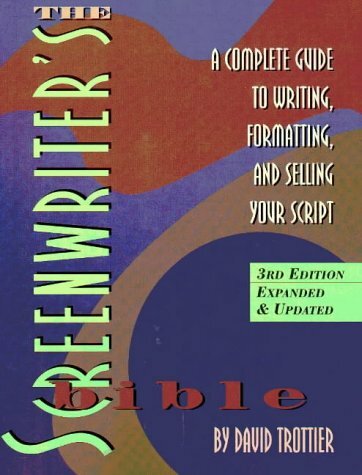 THE SCREENWRITER'S BIBLE: A Complete Guide to Writing, Formatting, and Selling Your Script. Got format questions? This book provides all of the answers. 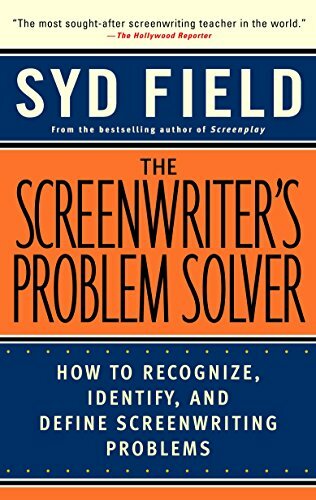 Lots of great examples so that you can *see* what your script is supposed to look like. This is one of the best books for beginners because it's filled with practical information. More up-to-date than the Cole-Hage book. 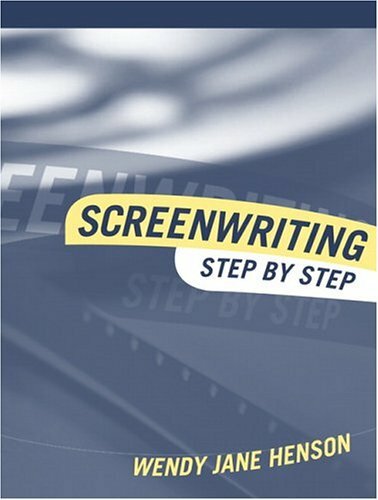 Don't let the title fool you - this isn't a book for advanced screenwriters, it's for those just starting out. 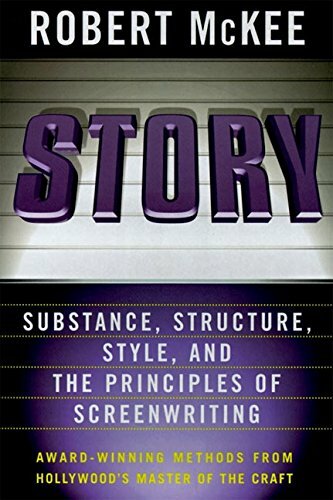 Lots of great information on structure, storytelling, and characters. Some great stuff on Act Two, characters in conflict, and making your characters come alive on the page. 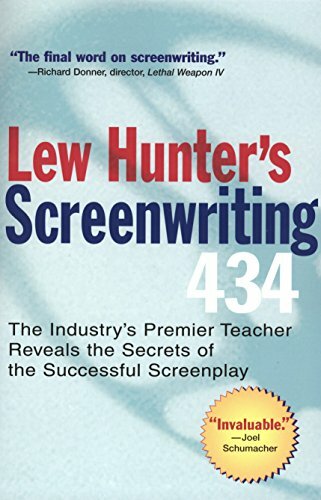 This is a good book to read before rewriting your first few scripts. Okay, I'm the West Coast Editor, so I'm biased - but this is the best screenwriting magazine out there. Other magazines have articles *about* screenwriters, Scr(i)pt has articles *by* screenwriters. 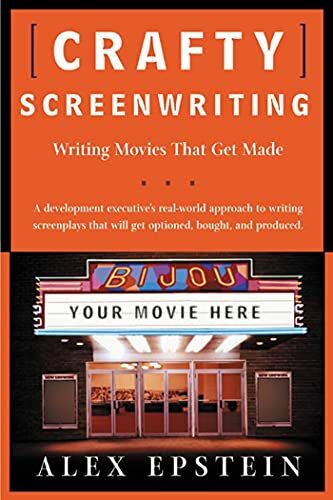 You'll find articles written by Brain Helgeland (Oscar winner for LA CONFIDENTIAL), Mike Rich (THE ROOKIE), Oscar winner Jim Sheridan (IN AMERICA) and several other pro screenwriters in THE LAST SAMURAI issue. Scr(i)pt also focuses on the actual writing rather than the deal making - this is a "how to" magazine, with Helegand's article focusing on how to find the right place to start your story and Frank Hannah's article on five methods to tap into the collective consciousness of the audience (using examples from his film THE COOLER). Real nuts-and-bolts stuff. Oh, and I have at least one article in every issue. 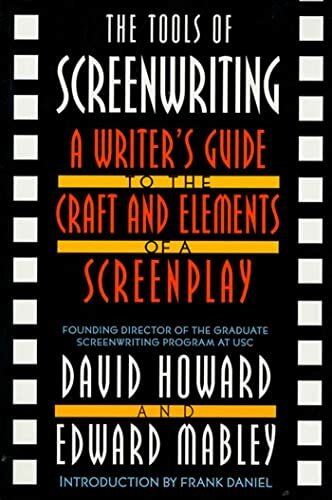 Imagine a screenwriting program for $35 - impossible? 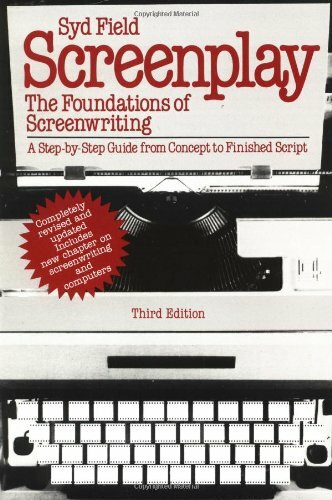 This bare-bones program from the company that makes Movie Magic is great for writers who are just starting out. 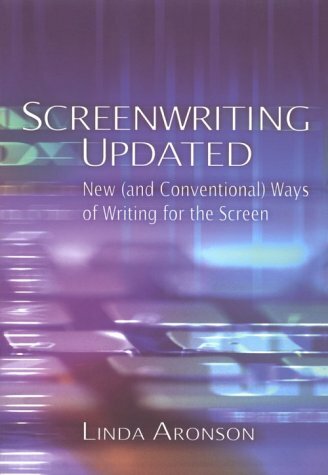 Choose from Screenplay, Drama, Sitcom, or Stage Play formatting. No reason to spend $300 on software when you're just starting out when you can use this program and end up with a finished product that looks and reads like the real thing. Down and Dirty Pictures chronicles the rise of independent filmmakers and of the twin engines -- Sundance and Miramax -- that have powered them. As he did in his acclaimed Easy Riders, Raging Bulls, Peter Biskind profiles the people who took the independent movement from obscurity to the Oscars, most notably Sundance founder Robert Redford and Harvey Weinstein, who with his brother, Bob, made Miramax an indie powerhouse. Candid, mesmerizing, and penetrating, Down and Dirty Pictures is a must-read for anyone interested in the film world and where it's headed. I know Skip. He can be difficult at times, but he's also a pretty good guy. I haven't read this book, but I've read other stuff he's written and he gives clear, easy to understand information. 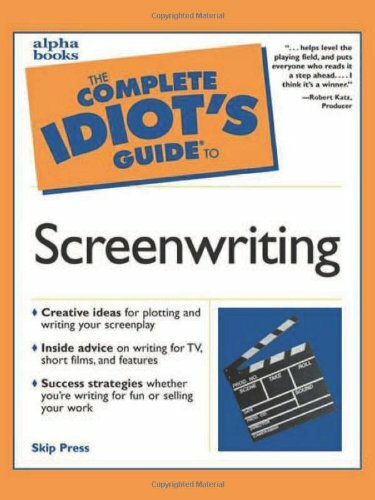 A friend of mine, a WGA writer who has written the sequel to a big flick you may have seen, swears by this book - so it's probably pretty good. Down and Dirty Pictures chronicles the rise of independent filmmakers and of the twin engines -- Sundance and Miramax -- that have powered them. As he did in his acclaimed Easy Riders, Raging Bulls, Peter Biskind profiles the people who took the independent movement from obscurity to the Oscars, most notably Sundance founder Robert Redford and Harvey Weinstein, who with his brother, Bob, made Miramax an indie powerhouse. 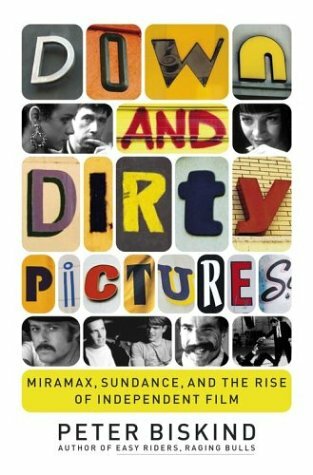 Candid, mesmerizing, and penetrating, Down and Dirty Pictures is a must-read for anyone interested in the film world and where it's headed. BUY THIS BOOK! 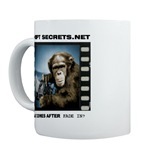 - Where they have a great selection of movie and TV scripts. Everything from classic films to scripts for films currently in theaters. These are photocopies of the actual scripts - exactly what the writers wrote and exactly how they wrote them. * Hong Kong! - March 8 & 9, 2008! NEW! The NAKED SCREENWRITING CLASS ON CD! The 2001 London Class on 8 CDs! Recorded *live* the morning after the Raindance Film Festival wrapped. 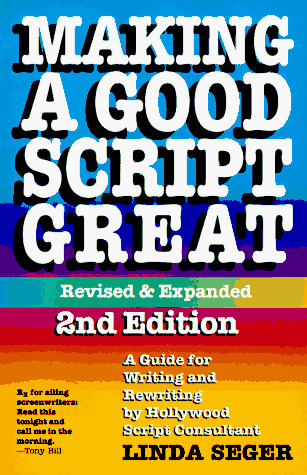 The two day class on 8CDs, plus a workbook, plus a bonus CD with 300 screenplay PDFs.